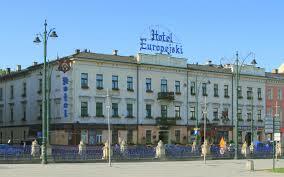 Hotel Europejski has perfect location in the centre of Krakow! It is located only 5 min. walk from main railway station and main bus station as well as max. 10 min. walk to Krakow Main Square. 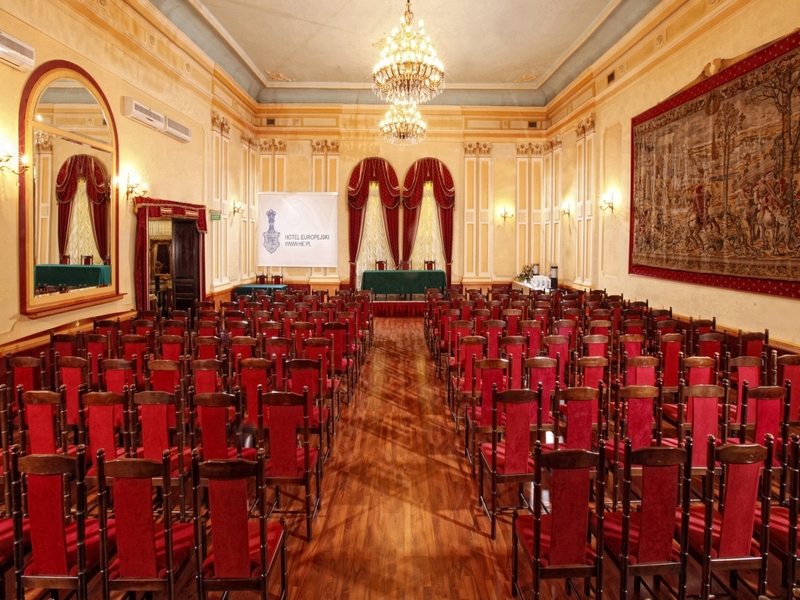 Congress panels will be organized in three lecture rooms in Hotel Europejski. Opening ceremony (October 14th morning) will take place in big hotel ball-room, were later will be exhibition hall and meeting hall. Fourth lecture room will be in historic building of Krakow Medical Society where Confucius Institute of Jagiellonian University is located too. It is only 3-4 min. walk from Hotel Europejski.